How about making you own unique press on nails? 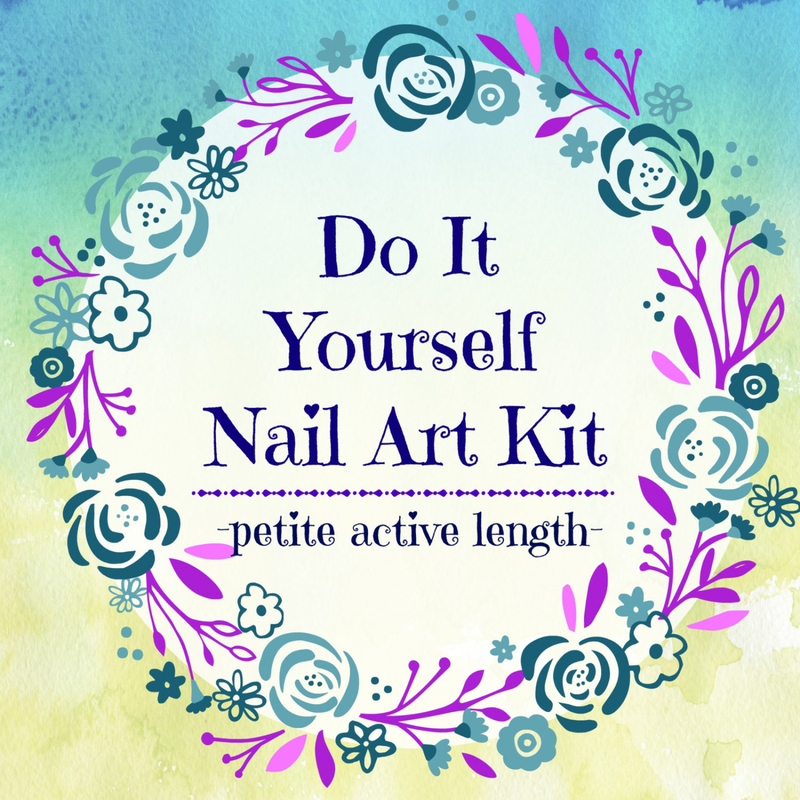 This DIY Nail Art Kit makes a great gift for yourself or a loved one. Make and wear your own one of a kind nails safely and easily! This kit comes with all 2 sets of blank nails and adhesive tabs, 5 sets of nail art decals, 1 nail file, 1 bag of rhinestones, pearls and 3d clay decorations. All you need to supply is your own nail polish and topcoat. 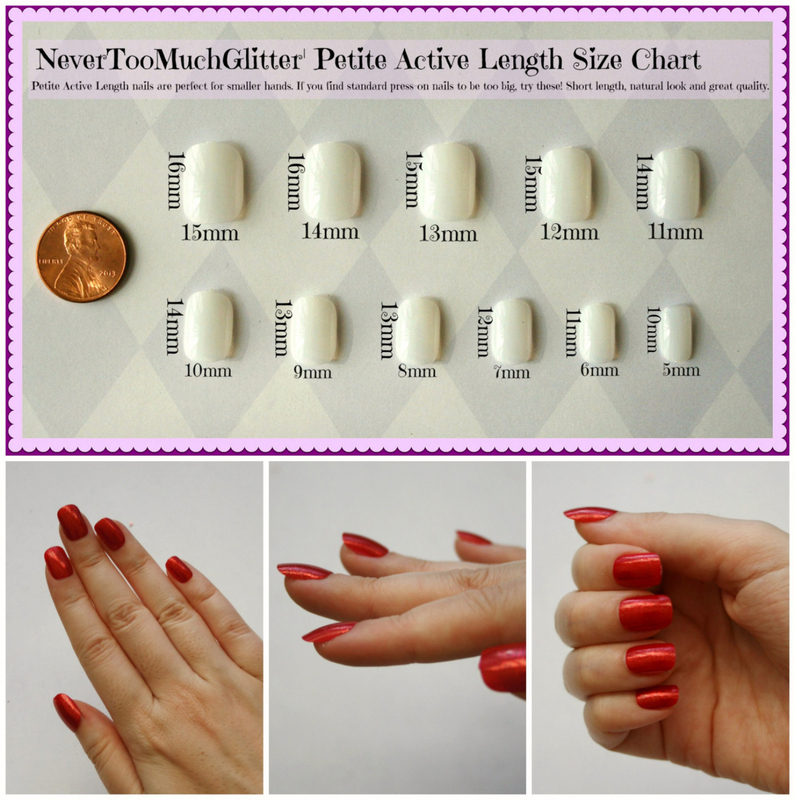 This set is for the smallest size nails available- Petite Active Length. This size is best for teens/tweens or adults with smaller hands. Please check the size chart for details. 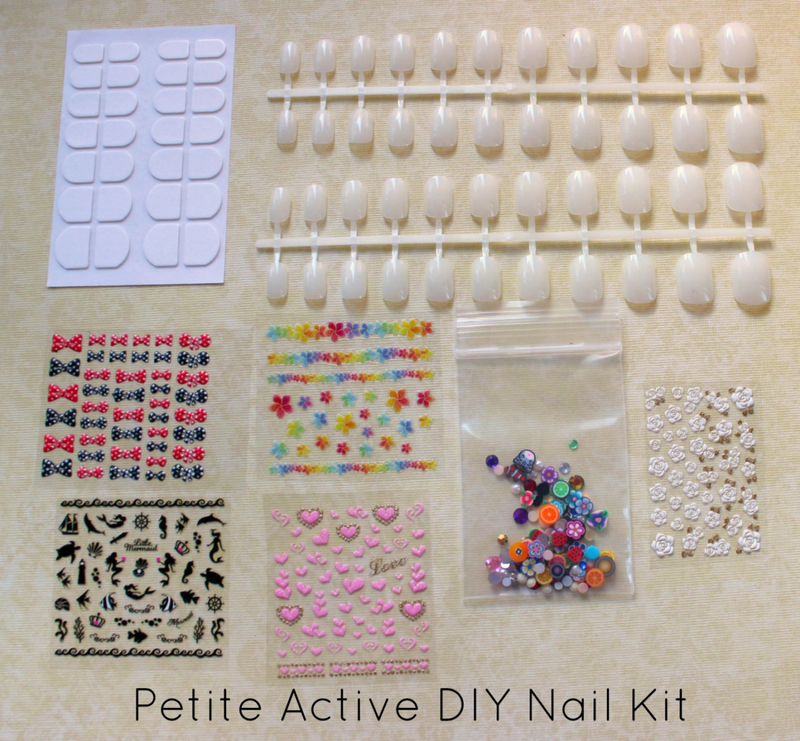 This DIY kit is also available with larger nails. Just paint the nails in your choice of colors, let dry, and apply the simple peel-and-stick decals to the nails as you like. Then brush on any clear top coat and - voila! Add stones or clay decorations to the wet topocat, or use nail glue for greater staying power. Enjoy your very own DIY nail art! *Set includes small parts, not intended for children under 8. Please supervise children at all times when they are using this product. Products included are all non-toxic, however smaller items may present a choking hazard.